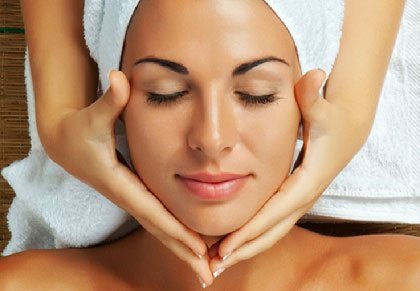 There will be many aspiring beauticians reading this article, and they will be dreaming of one day becoming a full-time therapist. 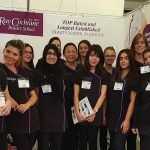 It’s a career path that we highly encourage you to follow, and hopefully, someday you will be a part of our first-class team of students here at Ray Cochrane Beauty School London. However, as with any trade that involves extensive training, it is important to know what you can expect before enrolling to undergo your initial training, and so we have highlighted a couple of key things you need to know before joining a beauty school. To begin with, think about your career options as it pertains to the treatments that you are hoping to deliver one day. Are you focused solely on the beauty side of things, or would you be interested in providing laser & light treatments, or might you hope to become a nail technician? Or perhaps you’re hoping to learn all of these various treatments, as opposed to practising only a select few? 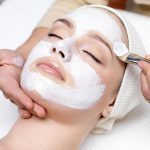 Of course, you will learn about each of the treatments as part of our beauty courses, and you will pick up new tricks of the trade over time – it is common for therapists to modify what they are offering as their careers progress – but it is very important for you to determine what you actually want from a course before enrolling. Next, you should conduct research about the courses, and also what the outcomes of a course could be. You should also remember that you won’t be the only person participating in your course, meaning that there will be competition between graduates upon completion in the event of an opportunity opening up amongst a team of therapists. You should have short, medium and long-term goals in mind, and you should think about how you will attempt to accomplish these before you even enrol. More than anything, consider how much work you will need to put in to achieve these targets so that you are prepared when the time comes. Finally, you need to realise that you will be receiving hands-on training throughout, and it will be of the highest possible level. What this also means is that the utmost professionalism must be maintained at all times; after all, clients will expect the same should you become a full-time therapist in the future, and our high standards will only accept therapists who maintain our core values. This comes right from the beginning of your course, and it will continue throughout as you develop new skills and enhance your knowledge of delivering treatments. 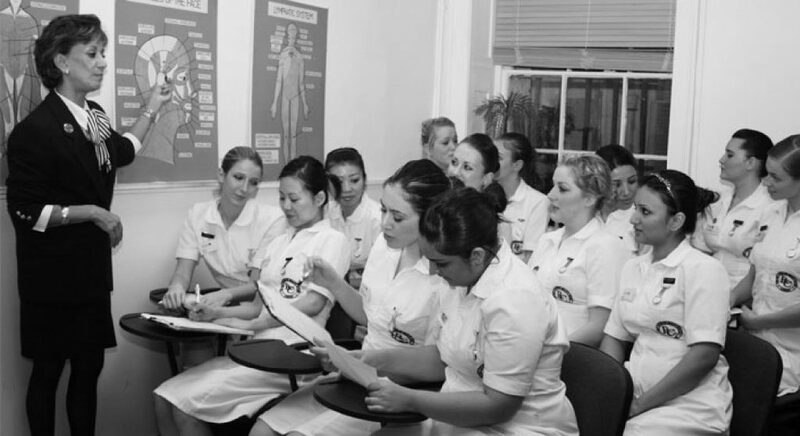 So, you need to realise that if you are to become a beauty therapist via our courses, and you wish to one day be a part of our team, you should demonstrate the same professionalism that we will be using when delivering your training. These are just some of the things you should know before enrolling in a beauty course, and you can find out more by calling us on 0203 389 6888. See our profile on Hairdressing.uk today, one of the UK’s leading hairdressing websites to find top beauty colleges.